Ghosts exist; whether you choose to believe in them or not. 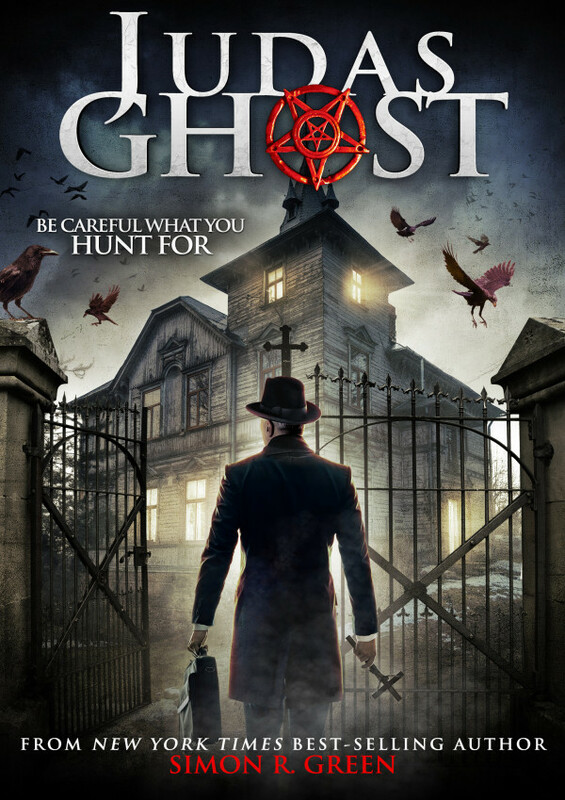 When multiple reports of supernatural occurrences from an old schoolhouse point to a haunting, a team of ghost hunters are dispatched to investigate. But things go from bad to worse when it becomes clear that they are facing something far more sinister than they first anticipated. The school has an evil, dark secret that could strip the souls from their bodies.